Life is pretty amazing here in California. Sure, there are the same stressors and time-consumers here as there are anywhere else, but the beauty of living in California is in enjoying the outdoors and natural wonders of the region. I love exploring this place, finding all the nooks and crannies that don’t show up on the “Top 10 Things to Do” list, and discovering what it is that gives this area the pulse of life that it exudes. While I’ve discovered many a nook, I have also found that some of the most amazing places are those visited by both local and tourist alike. 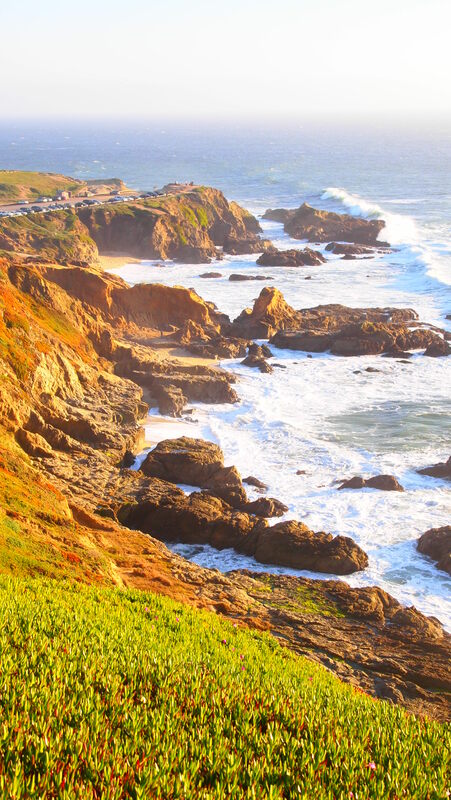 In this case, I point to Bodega Bay and the Bodega Headlands as a perfect example of both locally and “touristically” admired beauty, where I frequently go to find peace and revel at the unmatched awe of the ocean. You all know I love to take pictures of the ocean, and especially of sunset. Here, I’m trying a few newly discovered features on my E-PL1, including “pop art” and “diorama.” Enjoy. Looking north along the coast, from the north side of the trailhead. Looking south along the coast, toward the Bodega Head parking lot and whale watching area. 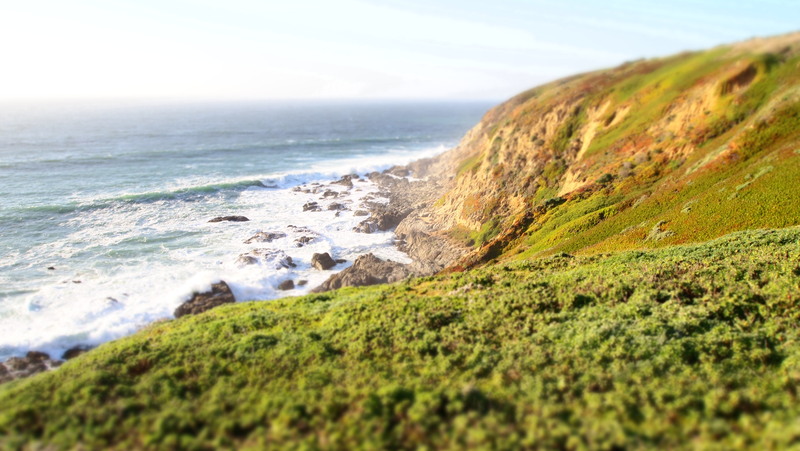 This entry was posted in Photography, Travel & Adventure and tagged Bodega Bay, Bodega Headlands, hiking, Northern California Coast, ocean sunset, Olympus E-PL1, Photography, travel. Bookmark the permalink. Grams would love that her granddaughter enjoys nature as much as she did.